Including the counties of Berkshire, Buckinghamshire, East Sussex, Hampshire, the Isle of Wight, Kent, Oxfordshire, Surrey and West Sussex. The South East is the most heavily populated region in England. It has more businesses, including international HQs, than anywhere else in the UK and is the most prosperous and cosmopolitan region outside London. It owes its development to its proximity to the capital, and to the European mainland – from which invaders such as the Romans, Saxons and Normans came. So, it is a busy place where ancient heritage rubs shoulders with new towns and industries. In fact, though there is plenty to do and the weather is generally kinder than in the north of Britain, the main drawback to South East England is that it can seem very crowded, with frequent traffic-jams and some of the most impatient drivers in the UK. You may also notice that it is never truly dark, even in relatively rural areas, because of the lights from the nearest town; instead, the night sky often seems to glow with a kind of orange colour. By and large, the countryside tends to be soft, with rolling hills, woods and heathland. 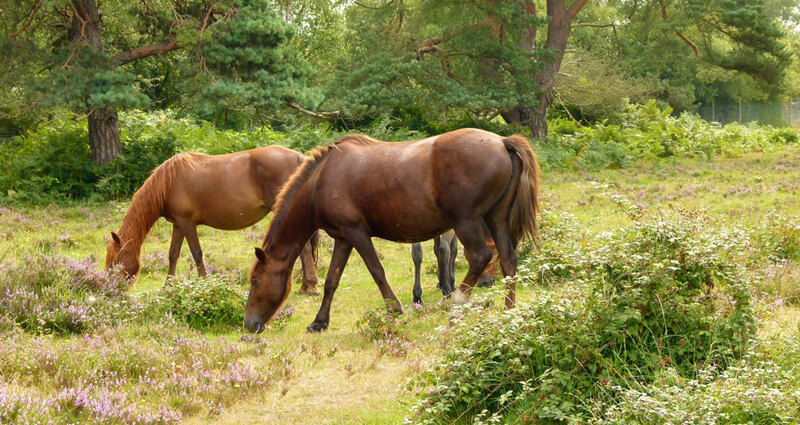 There are two National Parks – the chalk South Downs running roughly parallel with the south coast through Sussex and into Hampshire, and the New Forest, once a royal hunting estate established by William the Conqueror, which is in the west of Hampshire. Throughout the region, you will find chocolate-box villages with their churches and pubs round the village green. And, goodness me, there’s enough castles, cathedrals, country piles and gardens to keep most visitors occupied for a very long time indeed. Oxfordshire has Blenheim Palace; Berkshire has Windsor Castle (and Legoland). The Royal Horticultural Society has its gardens at Wisley – and there are other gems such as Wakehurst Place and Sheffield Park. Hever, Bodiam and Leeds are just three of the many castles worth a visit. 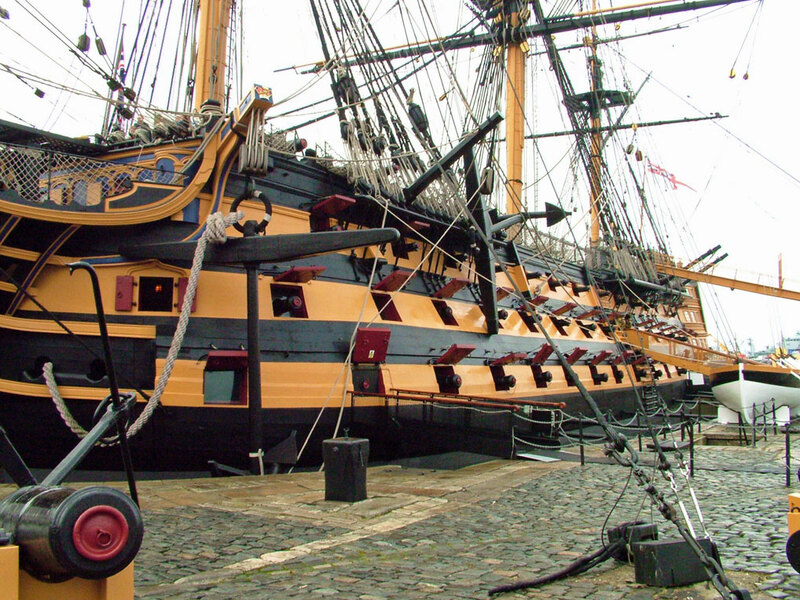 Then there’s maritime heritage at Portsmouth and Chatham Dockyards. The river Thames flows through Oxfordshire, Berkshire and Buckinghamshire on its way to the North Sea, via London. The nearby Chiltern Hills are lovely, and home to Red Kites which can usually be seen wheeling high in the skies. 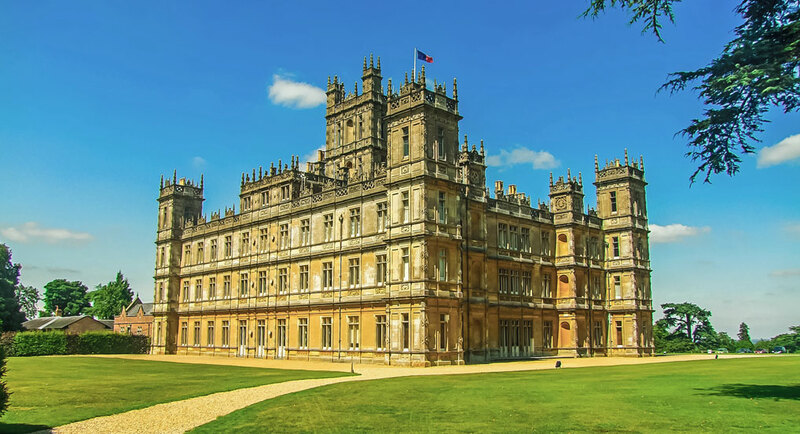 As well as being Britain’s version of Silicon Valley, the Thames Valley – along with Surrey, just round the corner – is much favoured by TV celebrities and other luvvies as a place to live. Nothing wrong with that. Oxfordshire feels different – more stonework and, to the west of the county there’s the Cotswolds (wonderful). The Surrey Hills are beautiful, despite their proximity to the M25 motorway. The Weald area of Kent and Sussex, once an area of dense woodland, dotted with picturesque towns and villages, was one of the first industrial parts of the UK, famous for its iron workings. The railings for St Paul’s Cathedral were made there. Kent is also known as ‘the garden of England’, celebrated for its fruit trees, hops and oast houses. Hop picking used to be an annual holiday for Londoners. Then, in Sussex, you’ve got Winnie the Pooh’s Hundred Acre Wood; silly old bear. Coastal resorts abound; some are suggestive of God’s waiting rooms, but Brighton is very lively and some say the white cliffs near Eastbourne are more impressive than the ones near Dover. 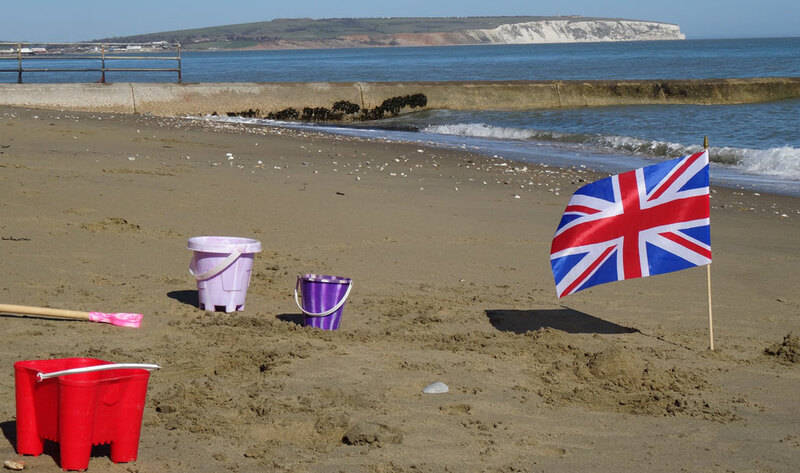 Now, the Isle of Wight – I used to go there a lot, but haven’t been for ages; I recall wonderful beaches and the feeling of taking part in an Enid Blyton novel, though memory is a notoriously unreliable thing. The major roads strike out from London and the M25 like the spokes of a wheel: M2 to Dover; M20 to Folkestone; M23 to Brighton (almost); A3 to Portsmouth; M3 to Southampton; M4 to Bristol and South Wales; M40 to Oxford and Birmingham. But don’t try getting anywhere fast on the M25 during rush-hour; you could be immensely disappointed. Similarly, the region is extremely well serviced by the national rail network and contains Britain’s major airports at Heathrow and Gatwick, as well as a number of smaller airfields like the former RAF station, Biggin Hill. It is of course also well served by major passenger ports – Southampton, Portsmouth, Newhaven, Dover – and the Channel Tunnel at Folkestone. Drives: the A272 at any point between Winchester and Uckfield; the A264 between East Grinstead and Tunbridge Wells; as an alternative to the M25, if you have time, the A25 between Guildford and Wrotham.